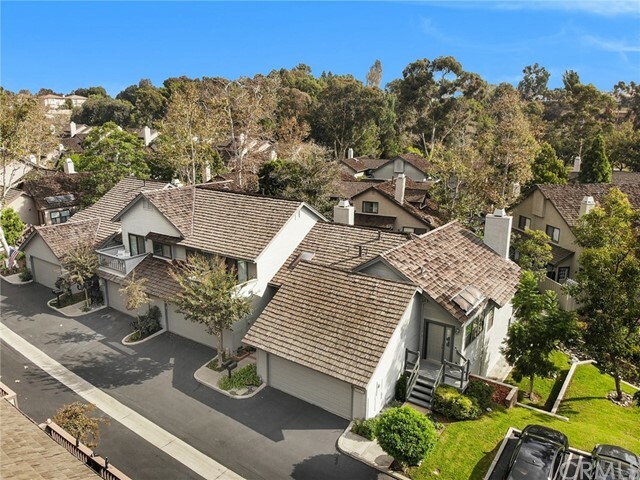 This Hidden Jewel of Costa Mesa is best described as Big Bear Mountain meets the Pacific Ocean. 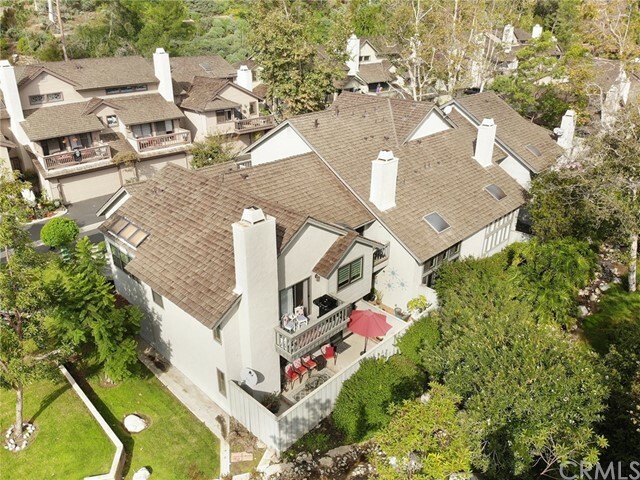 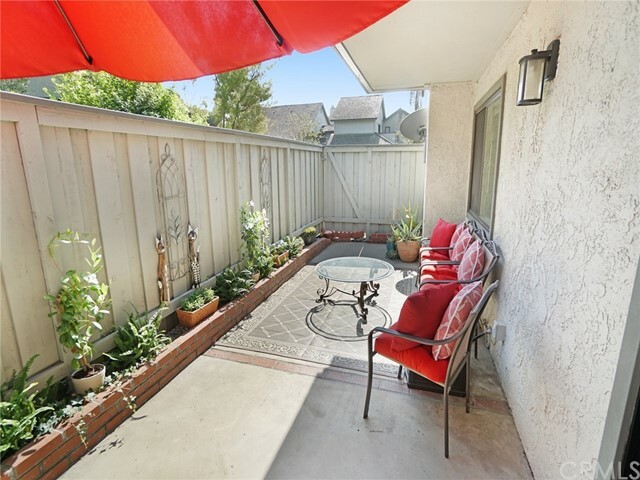 The awesome location is on the borders of both Huntington Beach & Newport Beach. 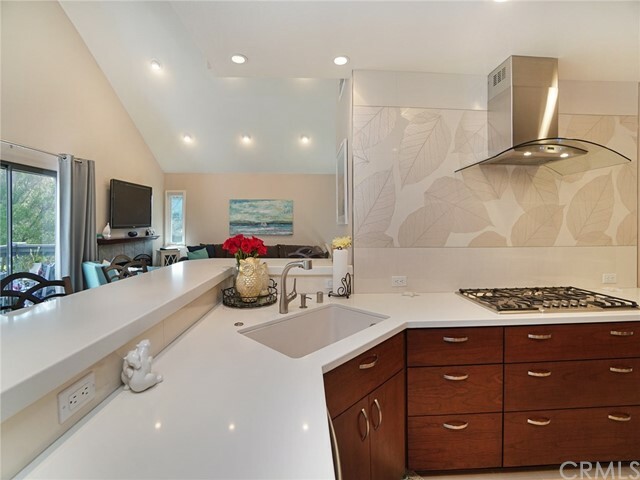 Coveted Homes in the Sea Bluff Canyon Community are seldom for Sale. 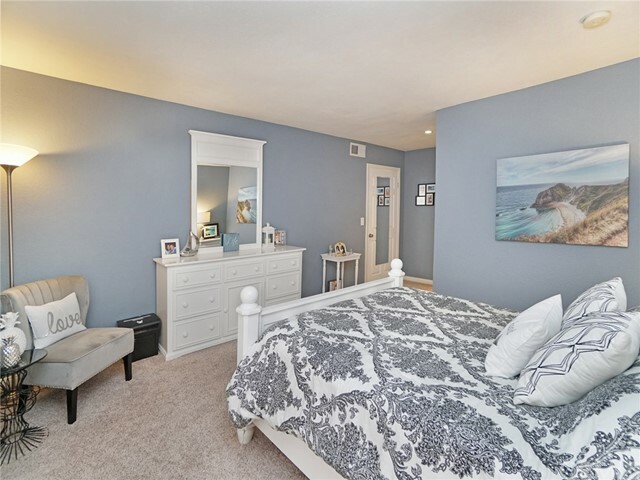 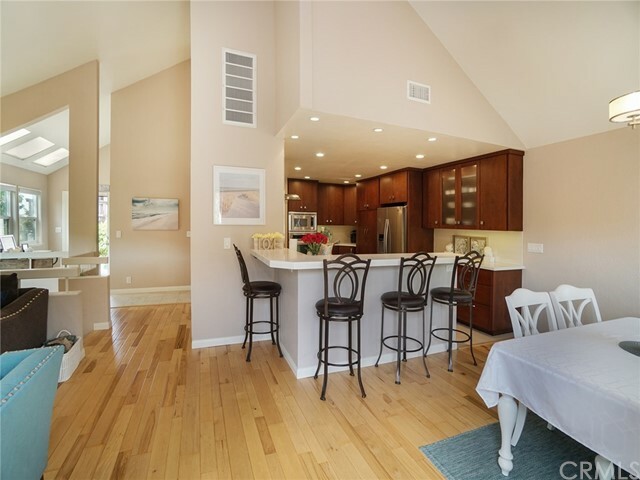 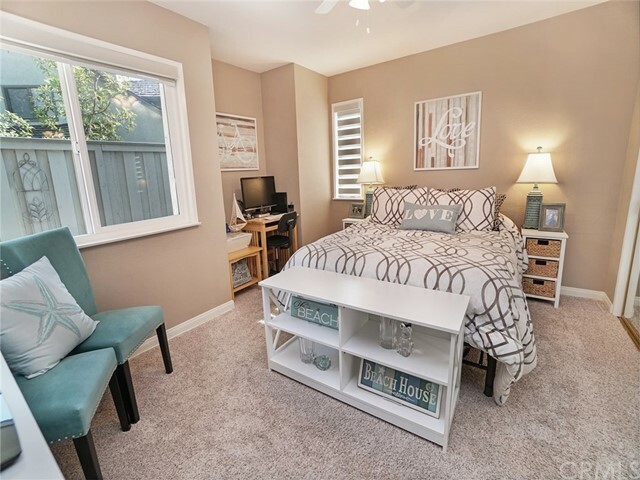 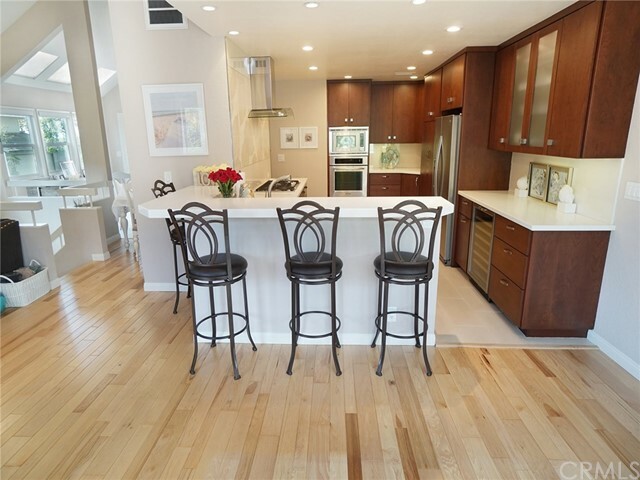 This 2 Bedroom, 2 ½ Bath, 1560sqft End Unit Townhouse has only 1 Common Wall. 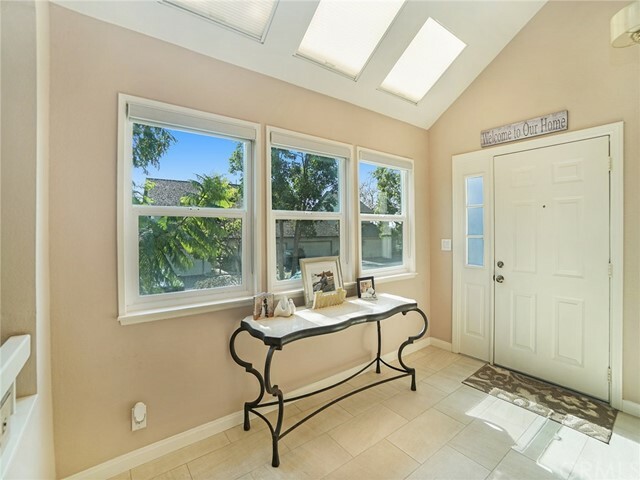 There are 4 skylights and upgraded Mildgard dual pane Energy efficient windows that bring in a lot of natural light. 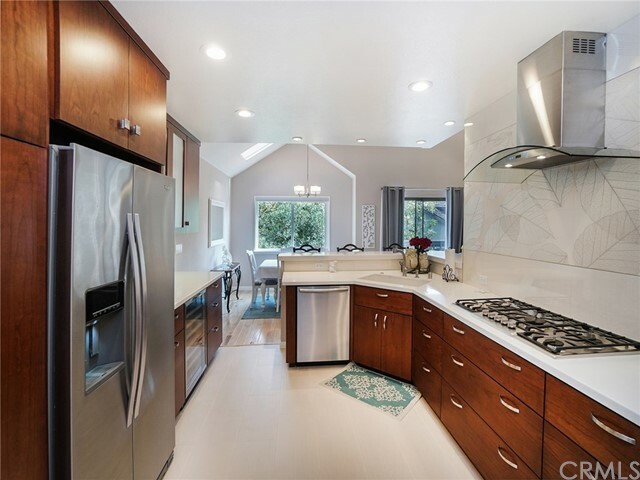 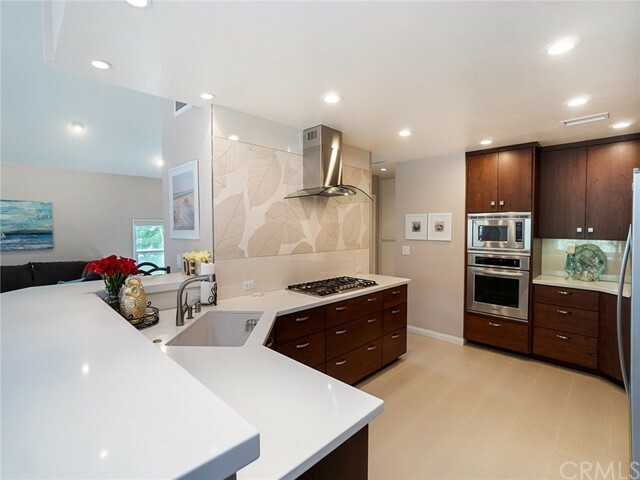 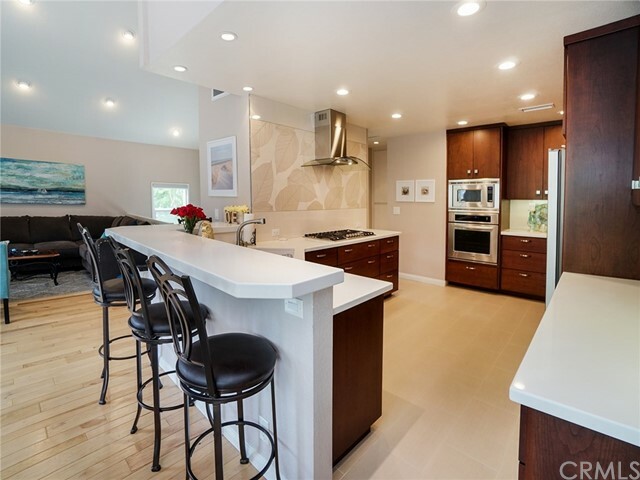 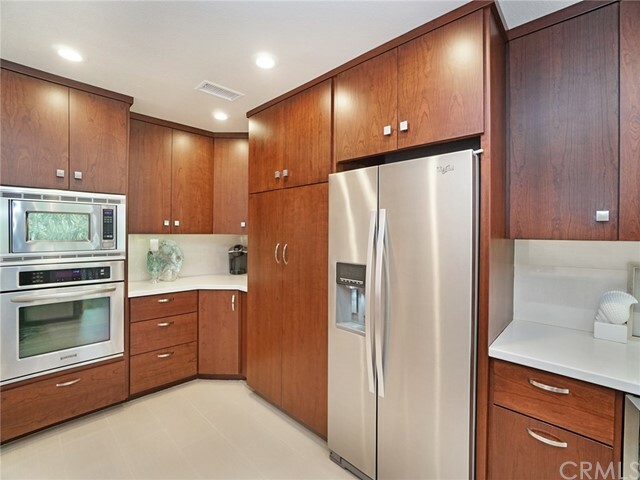 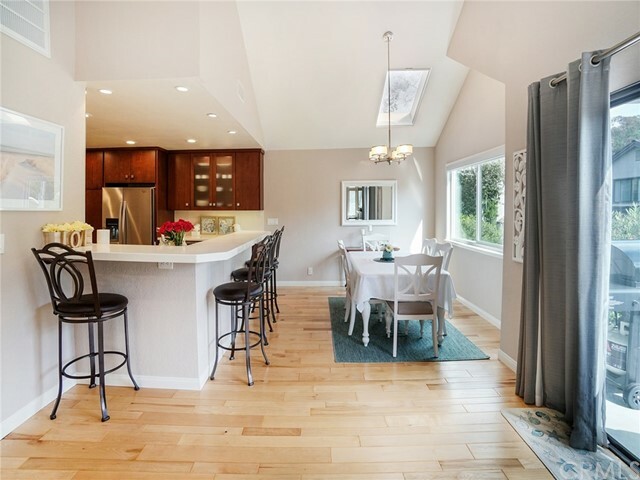 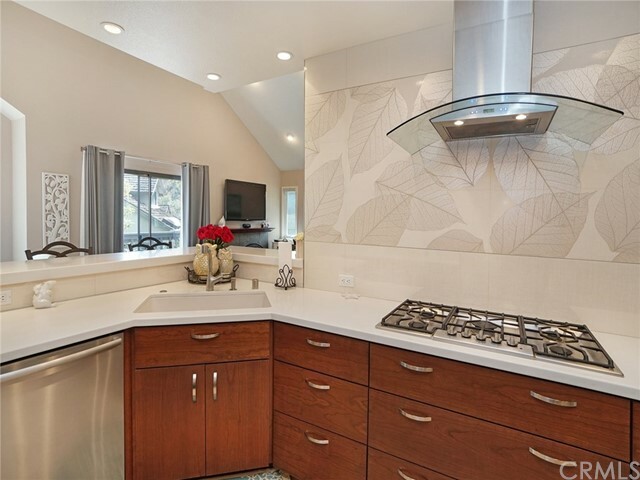 The Gourmet Kitchen has Designer Cabinets with soft close drawers, a large Breakfast Bar, Bosch Gas Cooktop, Bosch Dishwasher, KitchenAid Oven & Microwave, Wine Cabinet, Farm Style Sink, Ceaserstone Counters, and Custom Backsplash tiles. 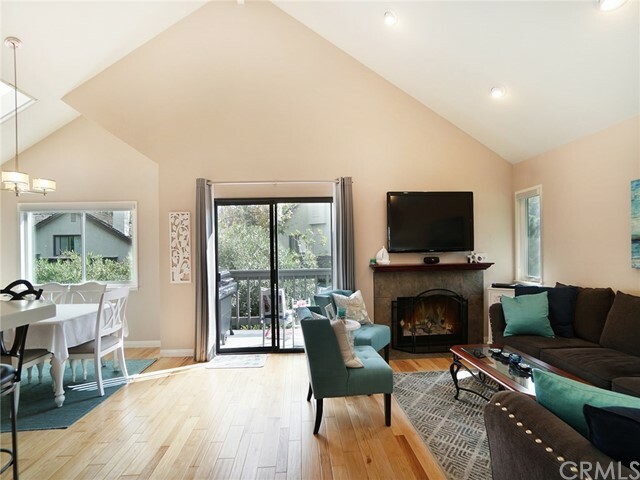 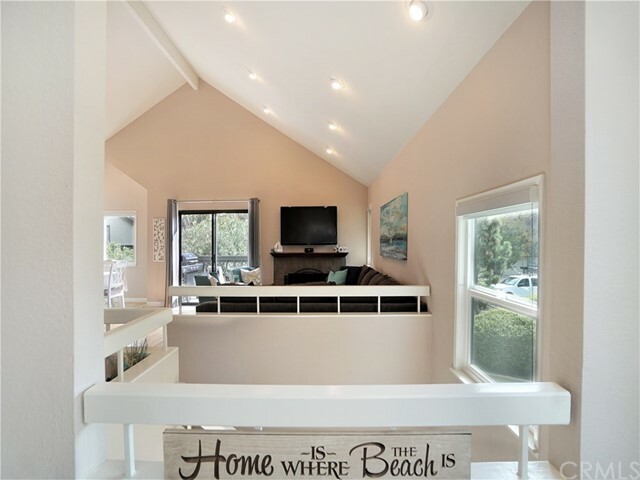 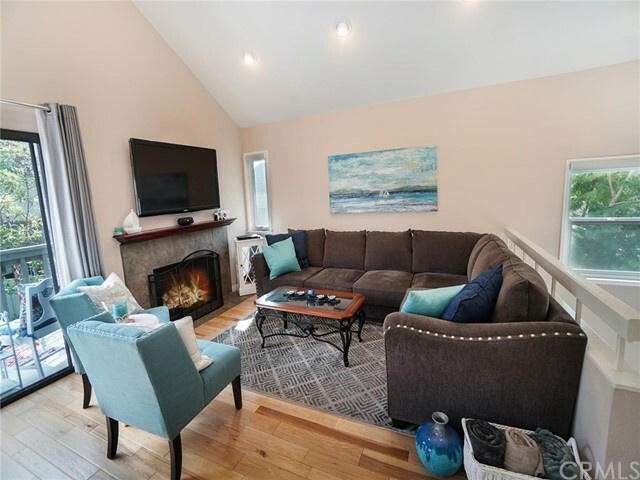 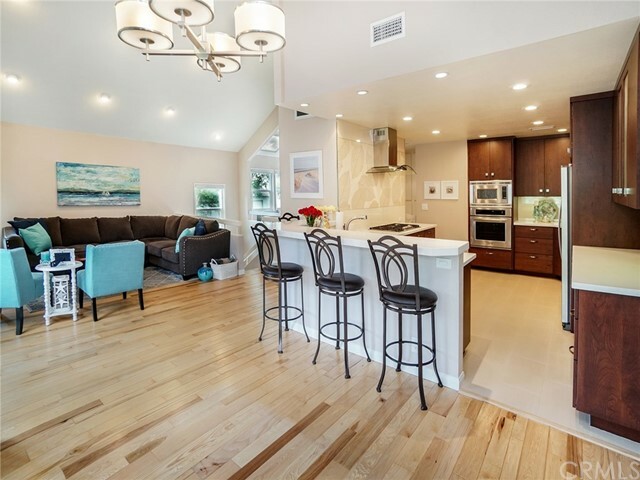 The main level is a large open floor plan with Hickory flooring in the Living and Dining Room with a beach decor fireplace, and sliding glass doors to the Upper Deck. 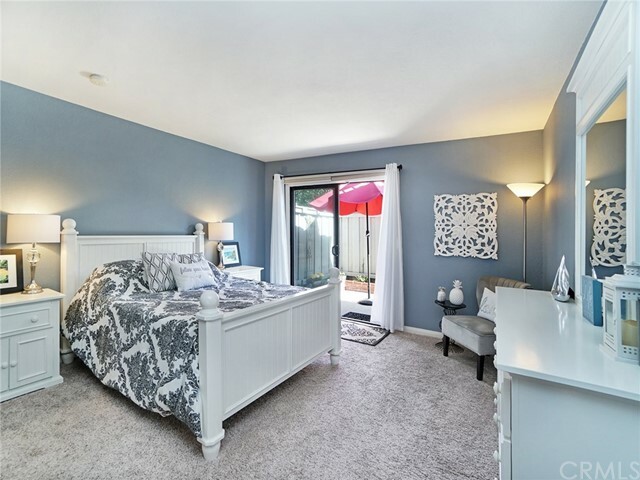 Downstairs there is a Large Master Bedroom with a Walk-in Closet and sliding glass doors to a garden patio and a good size 2nd bedroom. 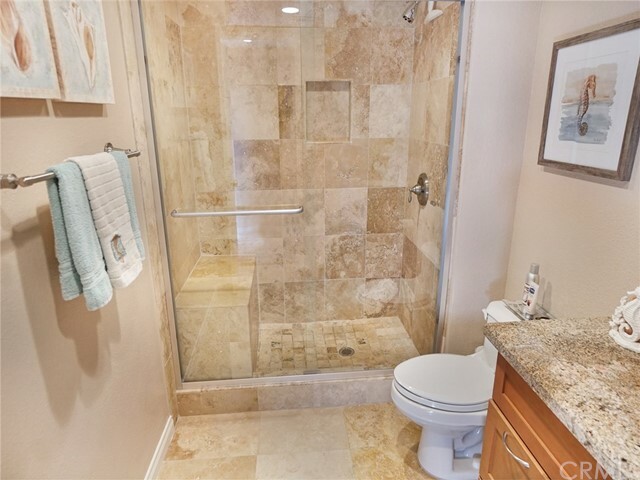 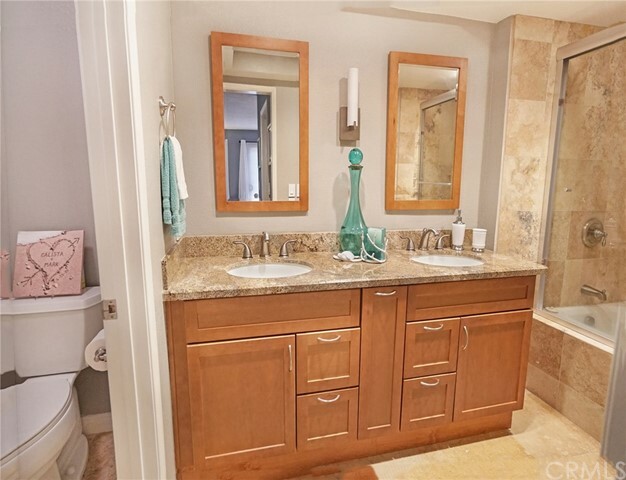 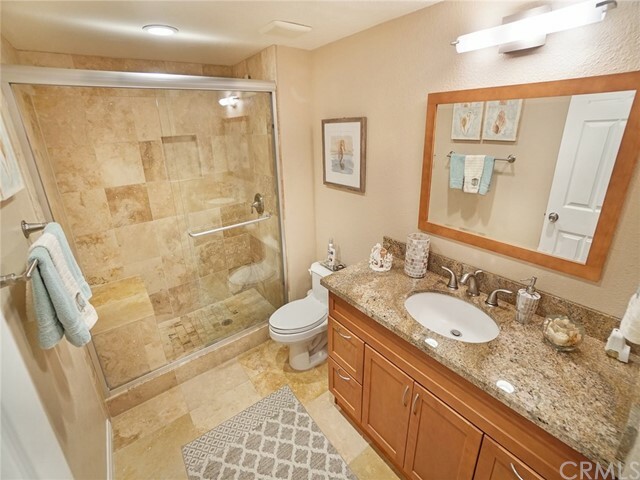 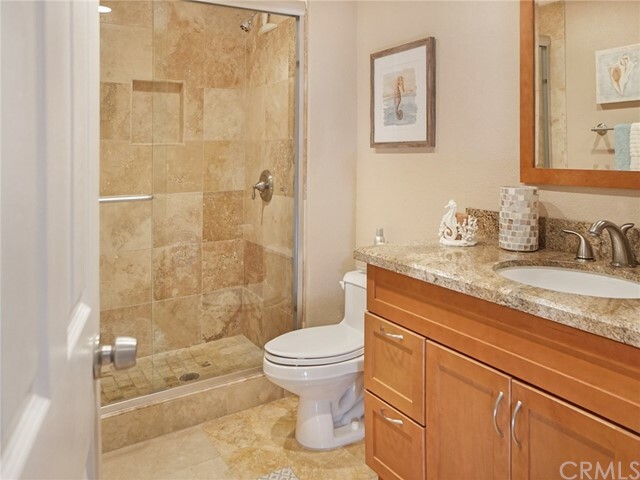 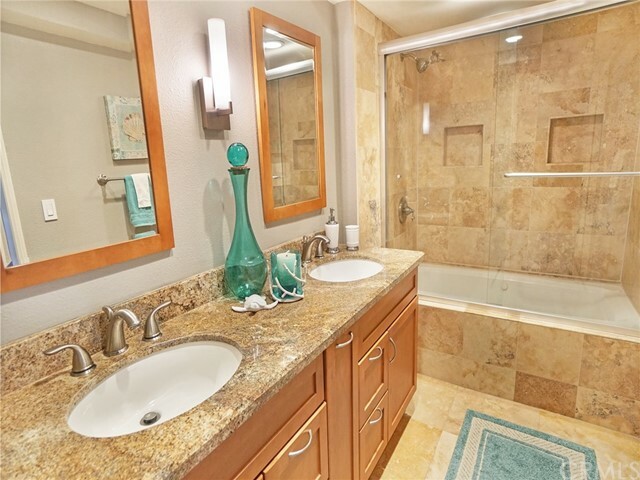 There are 2 full baths and the Master Bath has a spa bathtub. 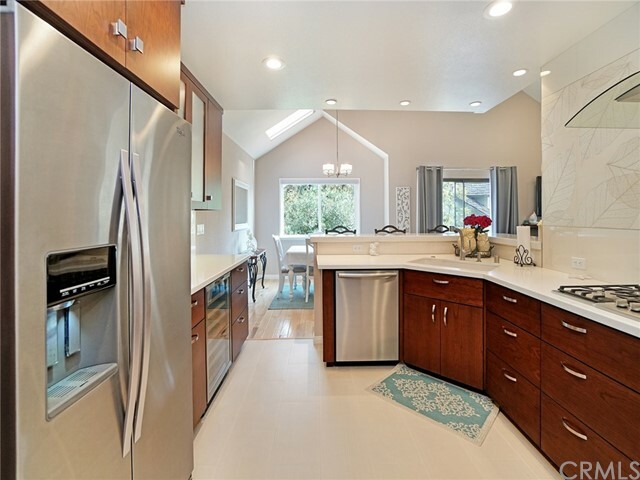 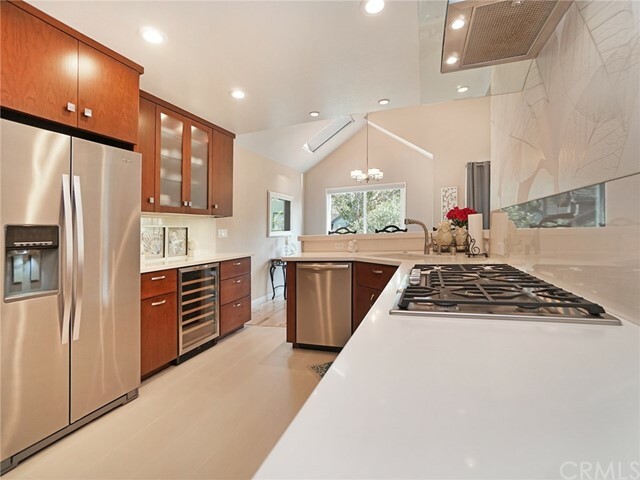 The 2 Car Garage has Epoxy floors with spacious overhead storage space and nice built-in cabinets. 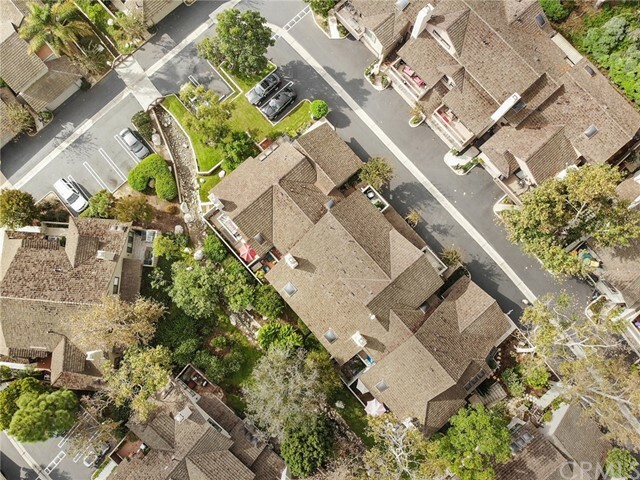 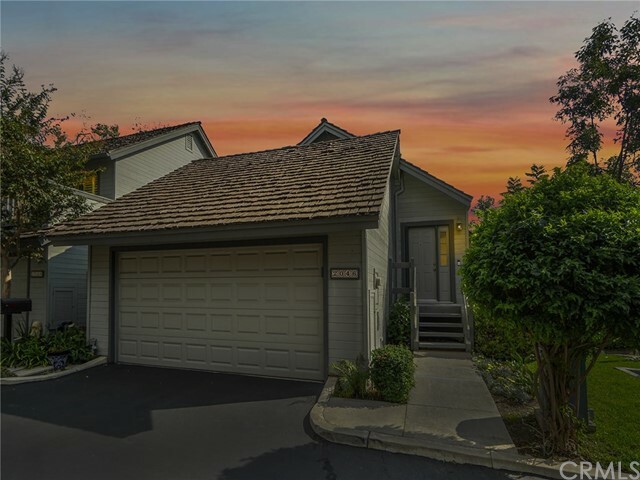 This is a great Community to live in that offers a Pool, Spa, Lighted Tennis Court and a Clubhouse. 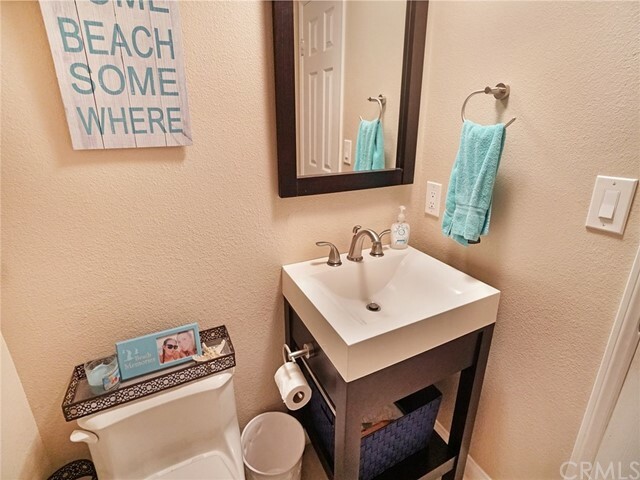 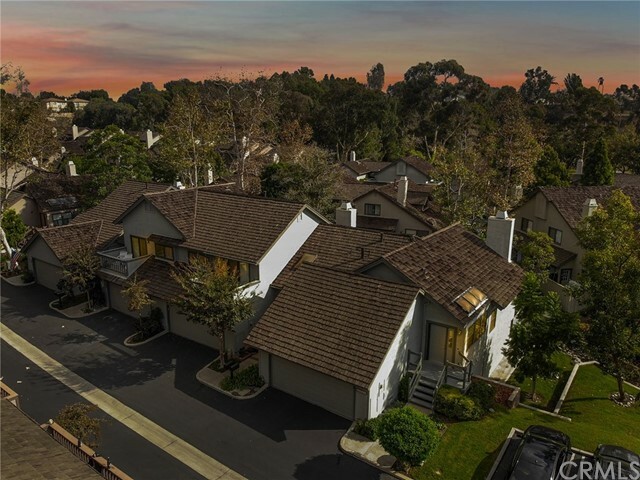 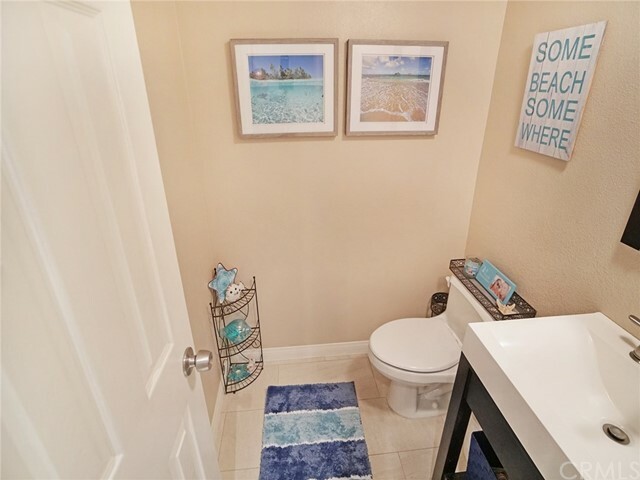 Perfect Location away from the busy streets and adjacent to Talbert Nature Preserve, Canyon Park, Biking Trails and Just Minutes to the Beach!